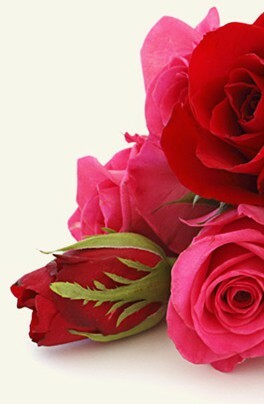 Flowers for Oman (http://www.flowers4oman.com) is part of Internet Florist which is owned by Ecommerce Group Ltd. Our flower business was first established in 2006 and has been responsible for providing tasteful flower bouquets, gift baskets and gifts for events such as parties, weddings and other occasions since then. The team at Internet Florist is committed to providing you the highest quality flowers, plants and gifts available at the fairest price possible. Every customer is very important to us and we strive to give our utmost professional attention to every single order. Our entire staff is dedicated to delivering the highest level of customer service. You can rest assured when you place an order with us, your satisfaction guarantee is always included. Whether you need flowers delivered or a fruit basket, our experienced floral consultants are always happy to help you select the perfect bouquet or gift. 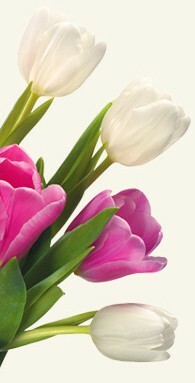 Flowers for Oman uses the most modern technologies to secure your order.